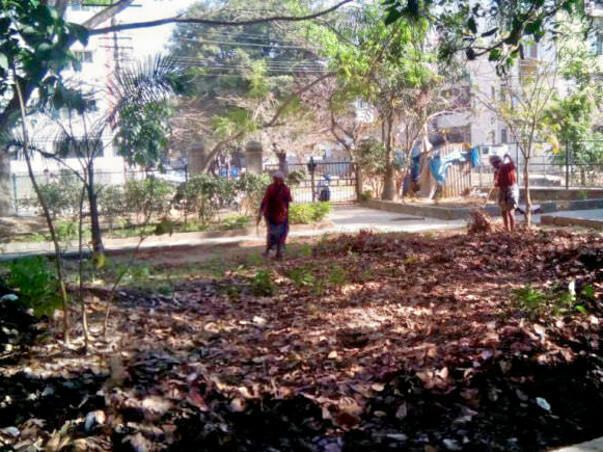 The project aims for a better management of dry leaves in all 25 parks in HSR layout. 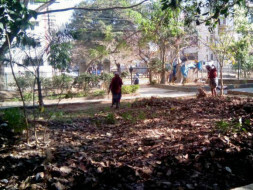 These parks generate loads of dry leaves, twigs and branches on a daily basis giving a shabby look to the nearby neighborhoods. Generation of dry leaves, twigs and branches in large quantity from the parks in HSR gives untidy, disorganised and shabby look to the layout. Collection of these dry foliage takes too much space especially when being transported. Takes too much time in decomposing adding to the existing load of piled up garbage.